Ramseyer Farms is proud to host Boy Scouts and Girl Scouts on the farm each year. Scouts often have the opportunity to work toward earning a badge or patch on the farm. 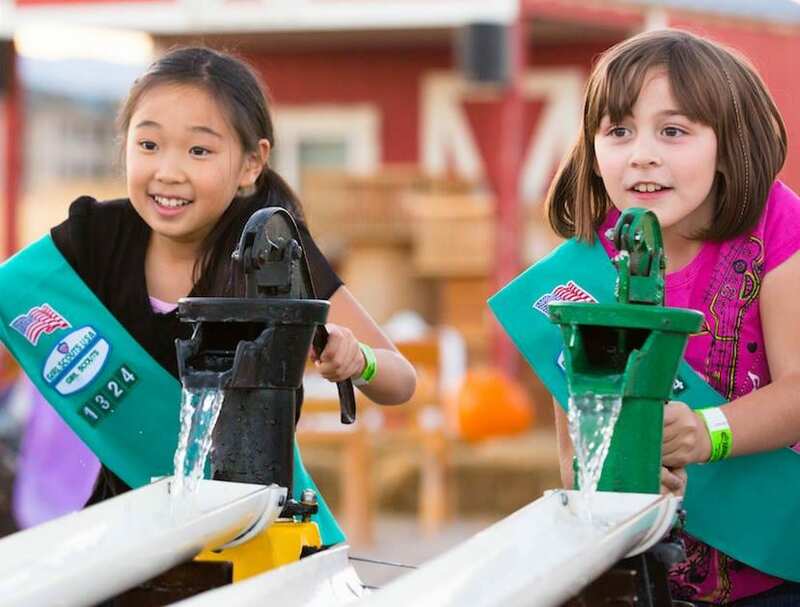 Girl Scouts can earn a Juliette Gordon Low patch by completing the specially-designed Ohio Girl Scout Maze Adventure. Along the way, girls use a compass to find fun facts about the founder of the Girl Scouts. To learn more about girl scout badge and patch opportunities visit our Girl Scouts Page. The Ohio Maze also has a special Boy Scout Maze Adventure. Following directions and using a compass, boys will find the signs within the maze containing fun facts about the history of Boy Scouts in America. To learn more about ways Boy Scouts can work toward earning a badge while at the farm visit our Boy Scouts Page. Ramseyer Farms is the perfect environment for Scout Troops to bond and spend time together, while enjoying the mazes and progressing in their respective organizations. We take reservations for any Scout group wanting to reserve a tent, hayride, campfire or picnic table on the farm. Roasting marshmallows at one of our campfire sites is the perfect way to end the day. 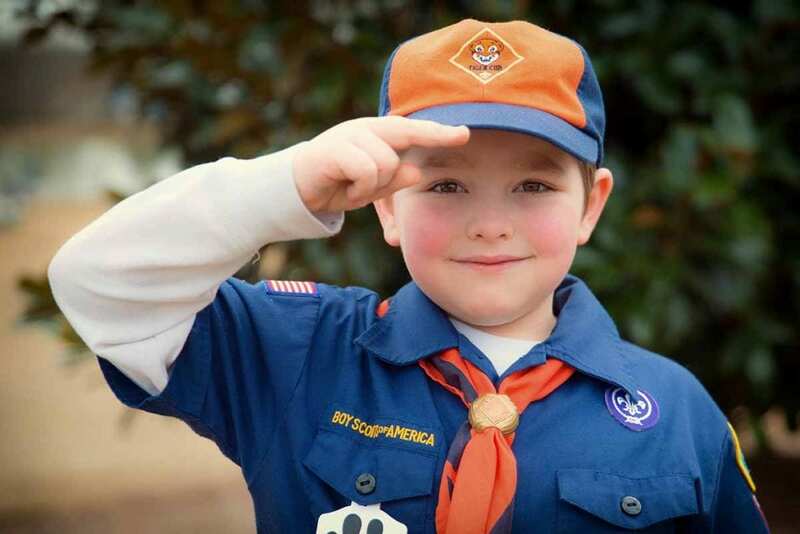 For more information about Boy Scout activities click here. For more information about Girl Scout activities click here.